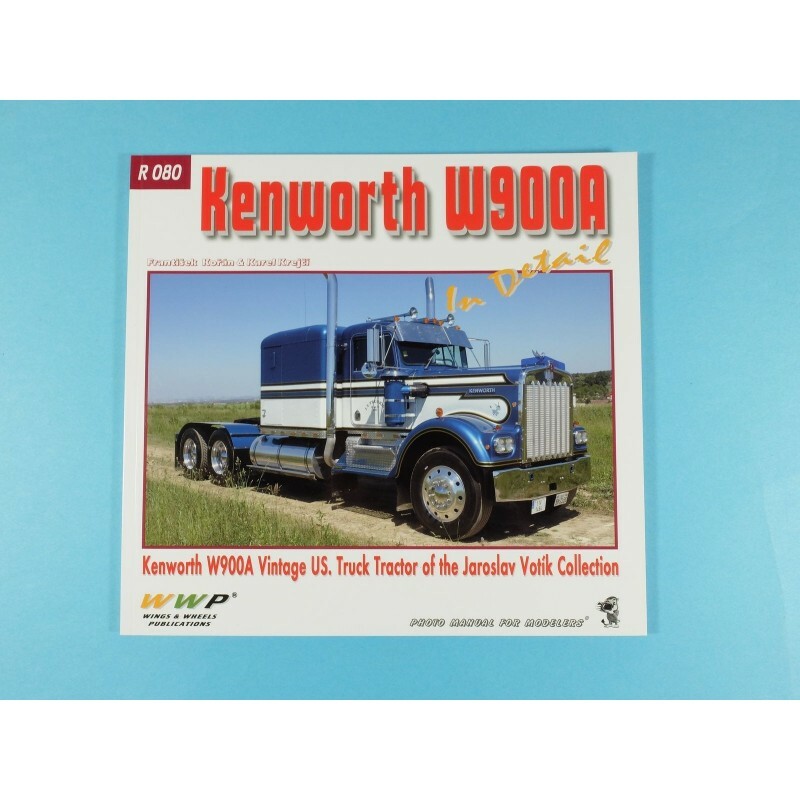 R080 Kenworth W900 Walkaround & In detail - CTM - CZECH TRUCK MODEL, s.r.o. A 60 pages book showing a nicely restored W900A tractor in photos and details. A great reference guide, 225 high quality and crisp photos on 60 pages. Paperback.